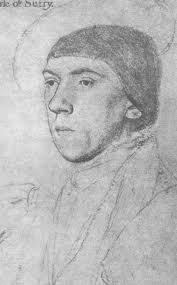 Born around 1516 into an aristocratic family, Henry Howard helped to found a renaissance in English poetry. 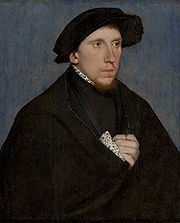 Distantly related to one of the wives of Henry VIII, Catherine Howard, he was brought up in Windsor along with Henry Fitzroy with whom he had a long and enduring friendship. As a young man he grew up to be an able and brave soldier. Howard traveled to France with Henry VIII and fought in the wars there but on his return was imprisoned several times, once for breaking the windows of houses on a London street. 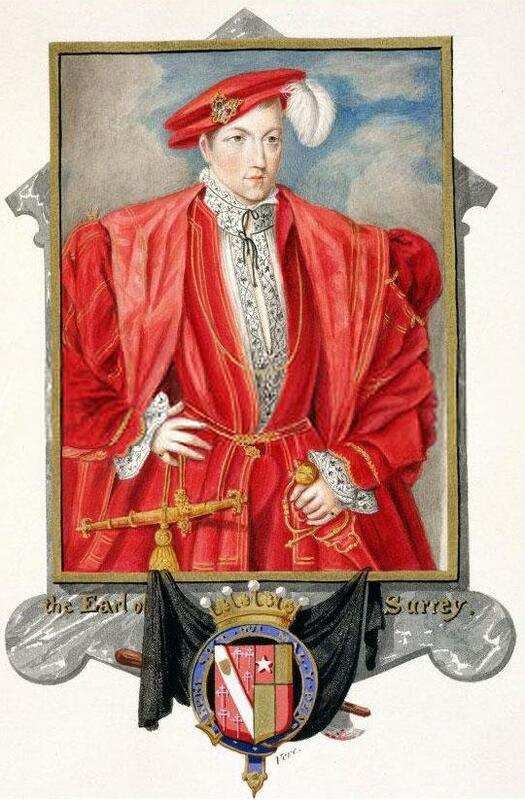 In 1524, when his grandfather died he had been made the Earl of Surrey and in 1532 he went to France where he stayed for a year, residing at the court of Francis I. 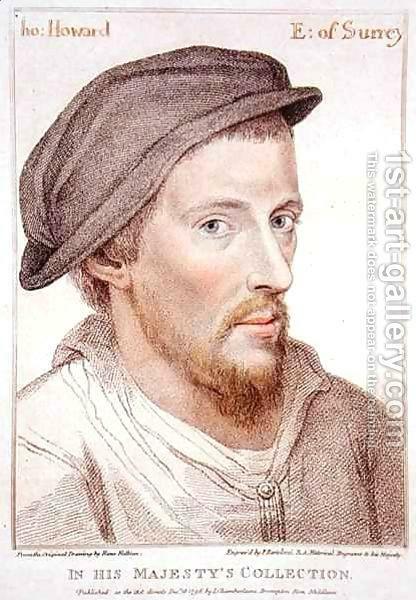 Along with Thomas Wyatt, Howard was the first to use the sonnet form that would later be popularized by William Shakespeare. As a translator and poet, Howard was less well known for his own works than the literary path that he created for others to follow. He also helped in producing classical works rather than providing strict verbatim translations and demonstrated what future poets could do with the various poetical forms. 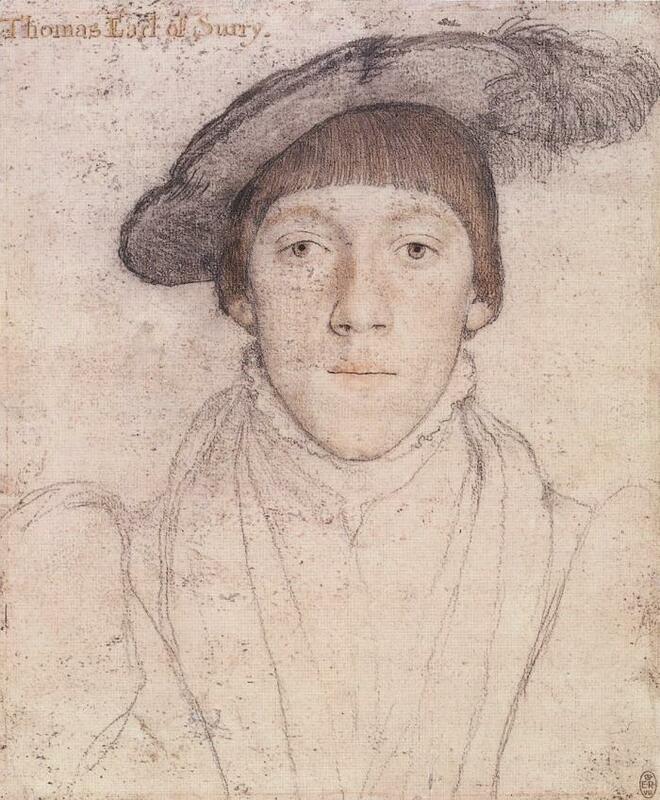 Much of his literary fame was achieved after his untimely death, particularly his collection Songes and Sonnettes which was published in 1587 and helped to develop the iambic pentameter in English poetry. Howard was the first to use blank verse, poetry written in metrical lines but without any rhyming lines and both he and Wyatt were hailed as providing the polish and style for subsequent English poetry. Known for his learning and grace, all of which he brought to his poetry, Howard became an integral part of the King’s court. 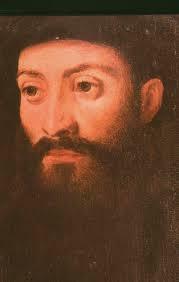 He married Frances de Vere and had five children. 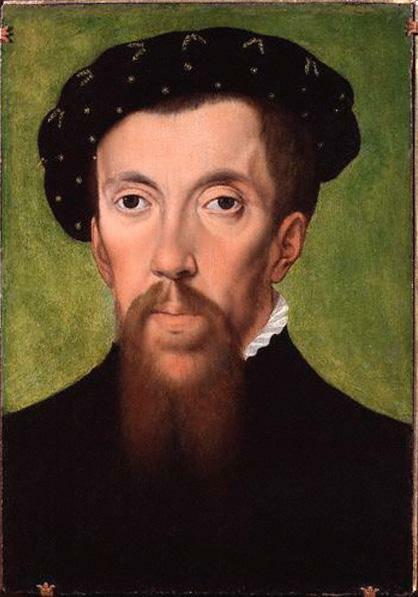 His first child Thomas was born in 1534 and two years later Howard took part in putting down a rebellion in Yorkshire with his father. The uprising was in protest at Henry VIII moving away from the Catholic Church in the wake of his execution of Anne Boleyn. 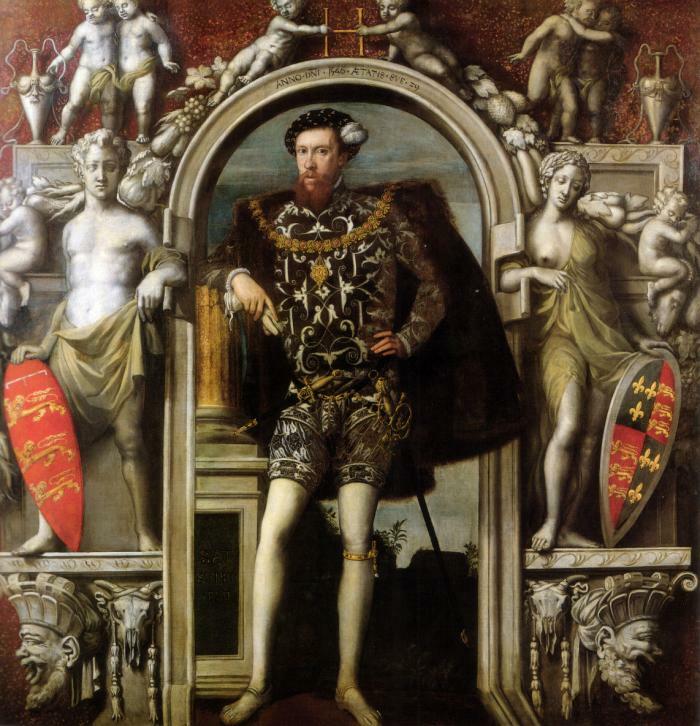 These were tumultuous times however and circumstances began to change radically as an aging Henry VIII began to suffer delusions and paranoia. 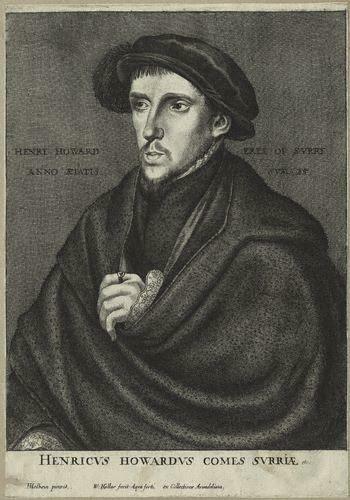 Howard and his father were seen to be central to a plot that was trying to take the crown from the King’s son, Edward. They were caught and imprisoned in the Tower of London, charged with treason. 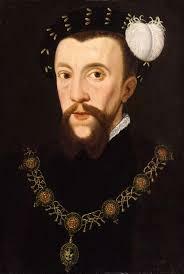 Whilst Howard’s father managed to escape execution simply because the King died, Howard himself was executed on 13th January 1547 at the age of 30. Whilst his poetry had been circulated in court in pamphlet form it wasn’t until ten years later that his complete works were published by printer Richard Tottel. Howard is buried in a large stone tomb in Framlingham, Suffolk.